Anne Sullivan was 70 years, 6 months	& 5 days old age. Anne Sullivan was born on 14-04-1866 in Agawam in the state of Massachusetts, United States. She was an American Teacher & Educationist. 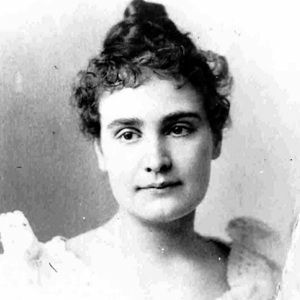 Anne Sullivan died on 20-10-1936 in Forest Hills in New York City, New York, United States. In 1935, she lost her both eyes as she suffered a coronary thrombosis and fell down into a coma.